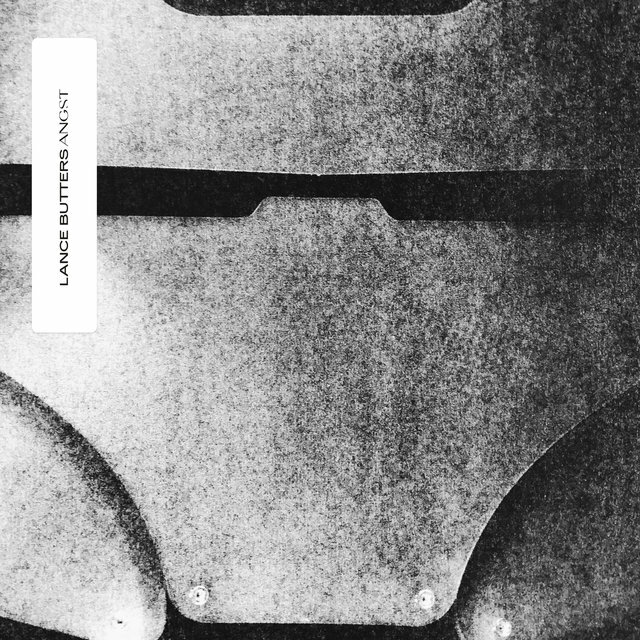 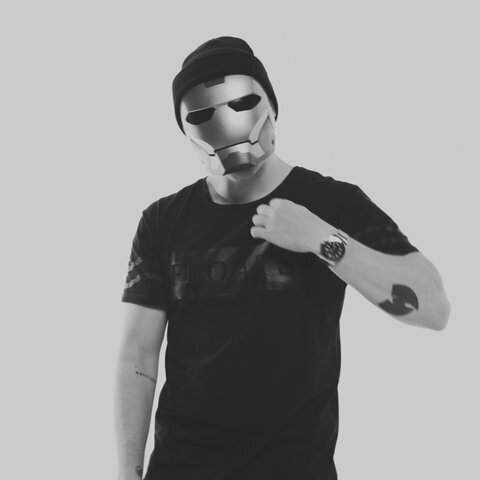 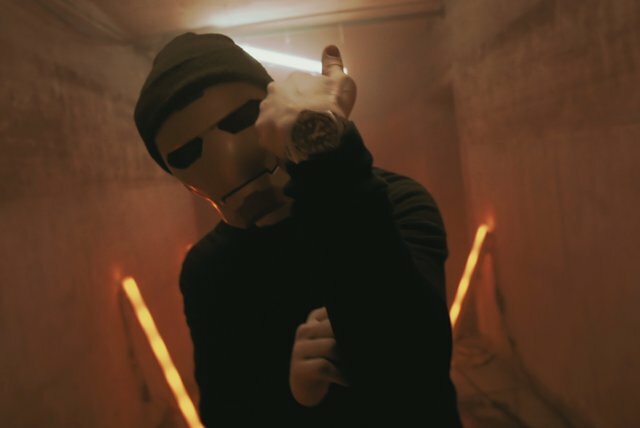 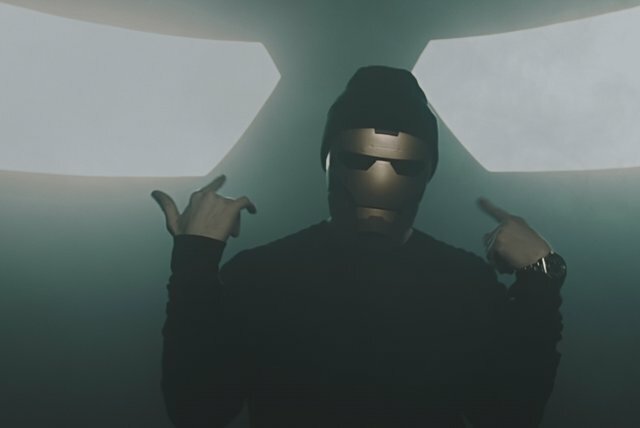 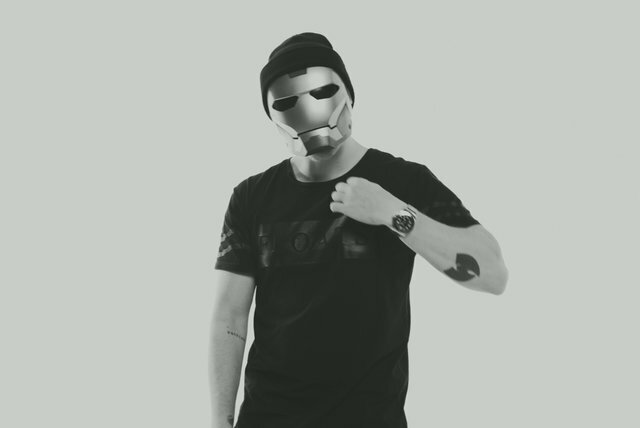 Lance Butters is a German battle rapper whose identity is undisclosed, and is publicly seen wearing a gold mask similar to the Marvel superhero Iron Man. 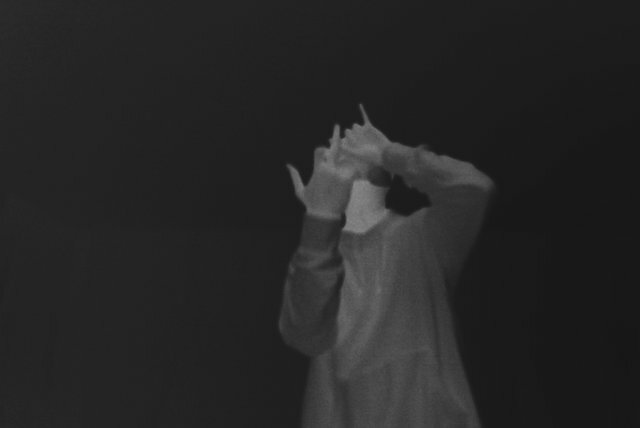 His lyrics are aggressive, arrogant, and violent, but his rapping style is slow and laid-back, and properly enunciated. 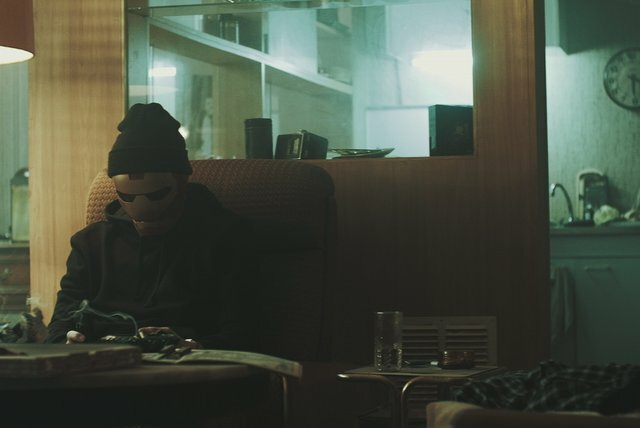 He often raps about drugs, and is frequently seen puffing on a blunt. 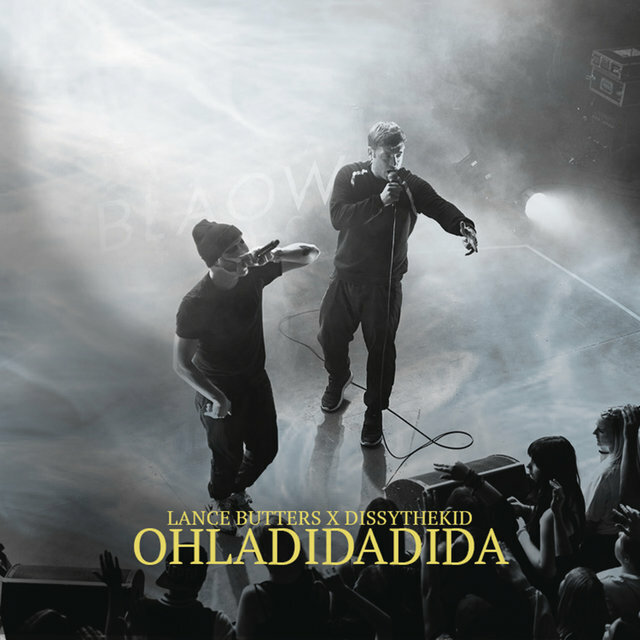 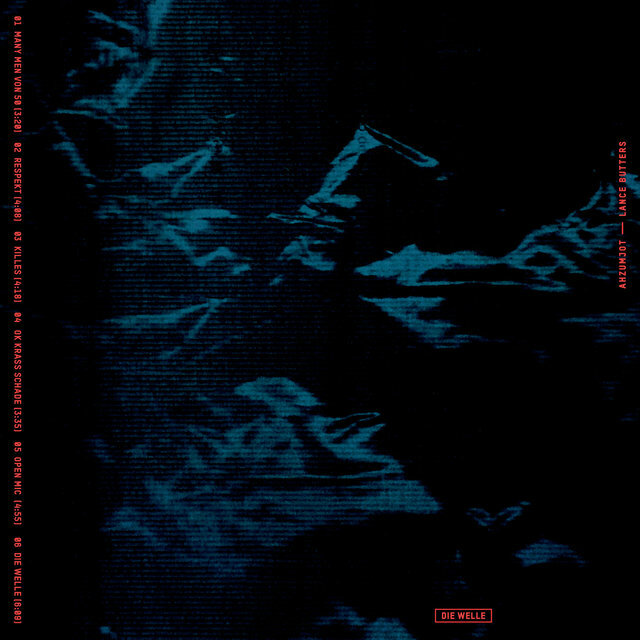 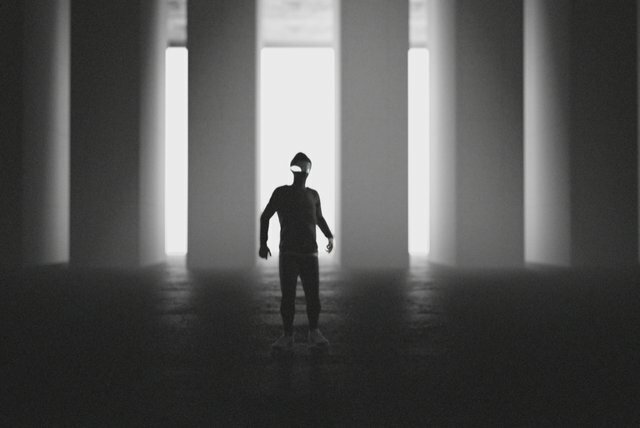 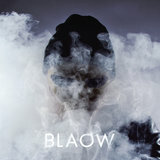 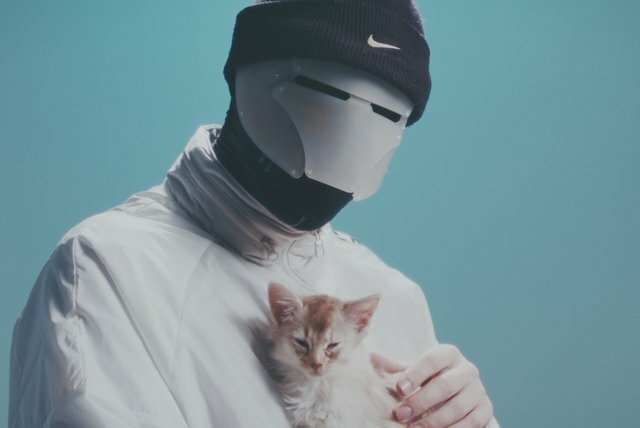 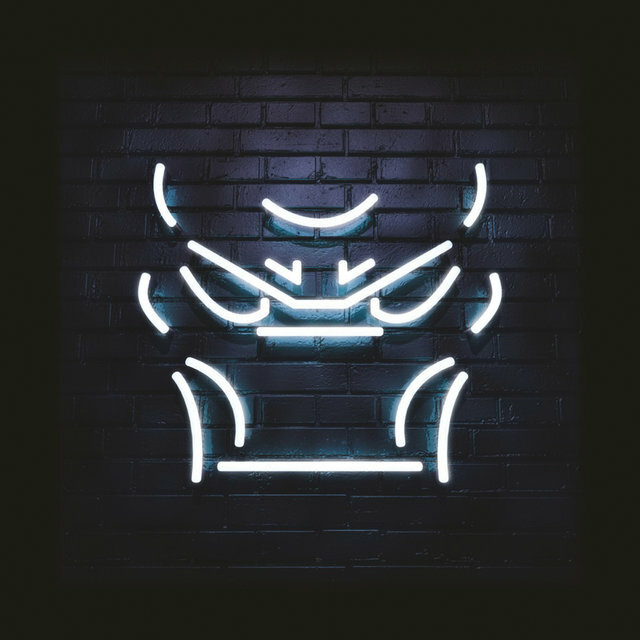 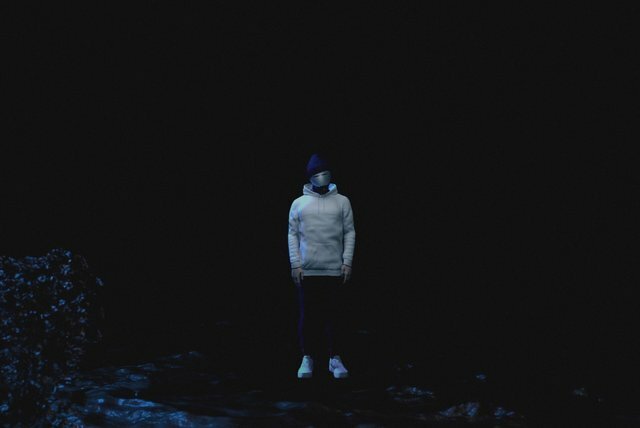 Following a lengthy build-up that included a handful of EPs from 2011 through 2013, Butters narrowly missed the top of the German chart with his grim 2015 debut album, Blaow, and three years later made a full return with the bleaker ANGST.